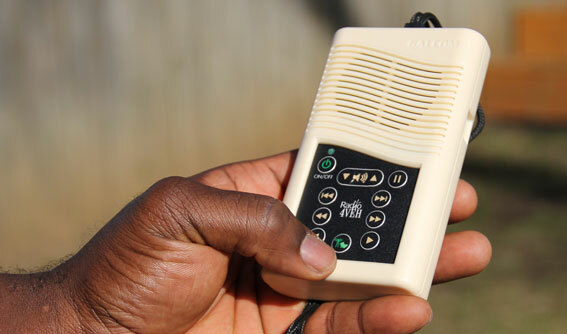 This new tool is multiplying Gospel impact in Haiti as whole households have access to daily Christian radio and God's Word spoken in their heart language. Watch video and join with us in Resounding Hope in Haiti. Grow your spiritual gift of faith! Make a faith pledge for raising tens, hundreds or thousands of radio sponsorships in the coming one, two or three years. Invite your family, friends and colleagues to join you in making a difference in Haiti. Your HopeRaiser kit is ready for you today, complete with resources and ideas for sharing the amazing Resounding Hope story.